Two Story Pool Home on just less than an acre in the unique community of Shadow Run. This home is located on a quiet dead end street, just across from the Shadow Run dam. The dam provides a serene, beautiful area enhanced by many species of wildlife. The seller installed a new roof and a new pool pump. 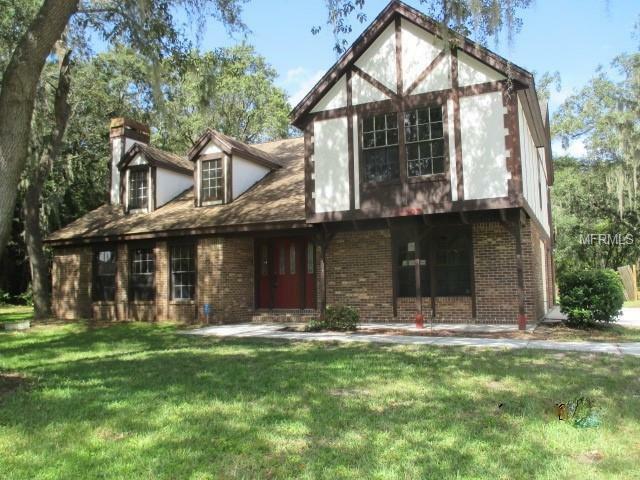 This home has fantastic potential and is looking for the right buyer to make it a home again. Due to the amount of work still needed at this property, this property will not qualify for financing. We Welcome Cash buyers. Additional Lease Restrictions Www.Ourshadowrun.Com Has Governing Docs.